Disclaimer: This is totally a FirstWorldProblem. Please keep this in mind while reading! Twitter is extremely useful when you want to keep current with what’s happening in the miles and points world. It is probably the best way to stay on-top of things without the snark that you get from forums like Flyertalk. Many deals break out through twitter, and many more are spread through Direct Messages. If you don’t have Twitter already, you should sign up here and follow me! I was the first to break on Twitter and on my blog when when Aeroplan was offering significantly discounted award tickets, and was a great way for many readers to redeem their Aeroplan points that were accumulated easily from offers like the American Express Business Gold Rewards Card, offering a limited-time bonus of 40,000 miles and the first year annual fee waived. I wrote about the complete details of the offer in this post. Twitter is also a great way to contact airlines, hotels and other companies for anything you might need regarding your flight. My two favourite companies on twitter are American and Hyatt, and the social media people who manage those accounts are superb. American has been able to help me with ticket awards such as pulling up record locators, hold deadlines, to helping me with a lost bag and adding my PASS ID for PreCheck on my tickets. With Hyatt, I’ve been able to do anything from applying a DSU (Diamond Suite Upgrade) to a reservation, to check cash and point space, to asking about details with various promotions and hotel renovations. Sometimes, though, I forget that some non-American companies aren’t so good. 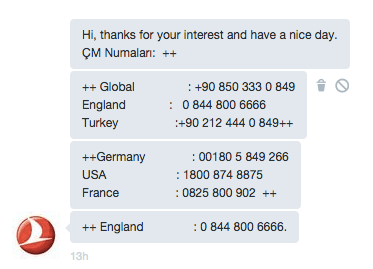 Yesterday, I was trying to contact Turkish Airlines to select seats for one of the tickets that I booked. First, I tweeted them to ask about how to get the TK locator for the ticket, as the one Aeroplan issued doesn’t work on the Turkish Airlines site. I gave them my e-ticket numbers and other relevant information. 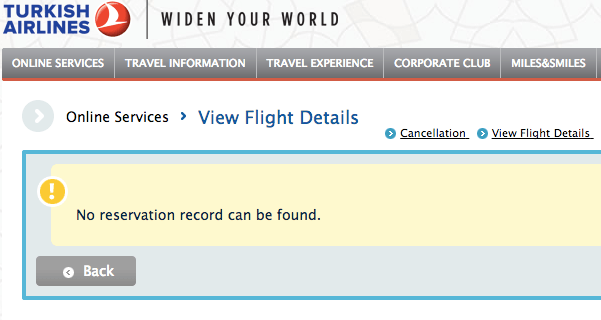 All right, so probably I should have just looked up the toll-free number for Turkish Airlines and just called them. 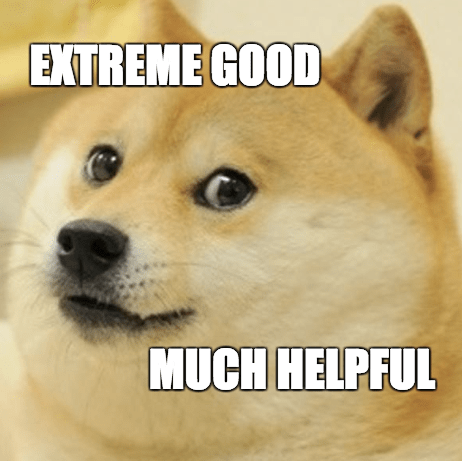 I generally tend to be very averse to calling as there are too many incompetent agents, hold times, and times when the office is “closed” I try and pursue any online options that I can. But at least they were prompt, so I decided to ask whether they had a local number as I lived in Canada. Then I’m given what sounds like a United Twitter Team auto-reply. Of course they had to repeat England twice, right? At this point I searched a bit online and learned that you can’t select seats online for partner tickets, so I ended up calling the North American call center after all. What happened was almost like US Airways Dividend Miles Agent Roulette fairly amusing. By this time, I’d already spent around 30 minutes unsuccessfully trying to pick a pair of seats. Well, nothing I could really do except call again. Now, the third agent was very helpful and very thorough. Almost too thorough. After giving my e-ticket numbers and managing to select seats, to get the reservation code for the online Turkish Airlines site, I had to verify my e-ticket numbers and name on the ticket again. As well as my frequent flyer number. And also my entire itinerary, including the departure times of flights, what airlines I was taking, and the dates and time. Oy. At least everyone I talked to was polite and attempted to help. They all had a very strong accent, making it difficult for me to understand half of what they were saying. As well, the Twitter team should be better equipped to deal with these types of simple requests, and the phone agents should be better trained. For an airline that’s always hyping up that it’s “Globally Yours” and “Socially Yours”, I was expecting better. I’m still very excited to fly them, though! i read on their website that seats cannot be selected until 100 days prior to departure. Is that your case here, or were you able to find an agent who could select your seats prior to 100 days? I believe that’s correct. My flight is within the next 100 days though, so I was able to select my seats.